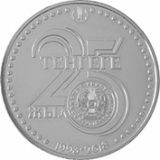 «Mother» is the first coin of the series “From heart to heart” designed to reflect human values through the coins and make sence of an original message from people-to-people. 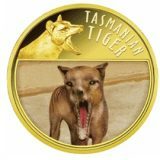 Coins of this series will become a good gift for relatives and people in love. 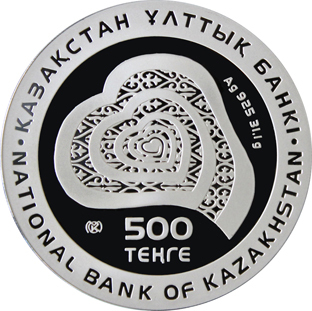 Obverse: stylized image of the heart with an ornamental insert; an inscription «500 TENGE», means face value of the coin; inscription «Ag 925 24 g» means metal, standard of coinage and weight; matting edge along the circumference; inscriptions «NATIONAL BANK OF KAZAKHSTAN» in Kazakh and English; inscriptions are divided by dots. 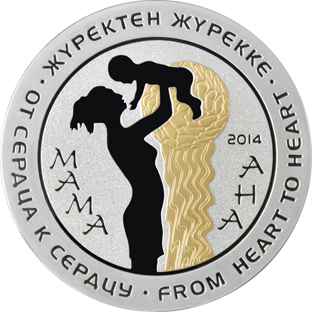 Reverse: in the central part on a matt surface, the image of mother and child against the gilded image of the stylized sun giving them the love is located; an inscription «MOTHER» in Kazakh language; inscriptions «FROM HEART TO HEART» in Kazakh, Russian and English along the circumference; inscriptions are divided by dots.